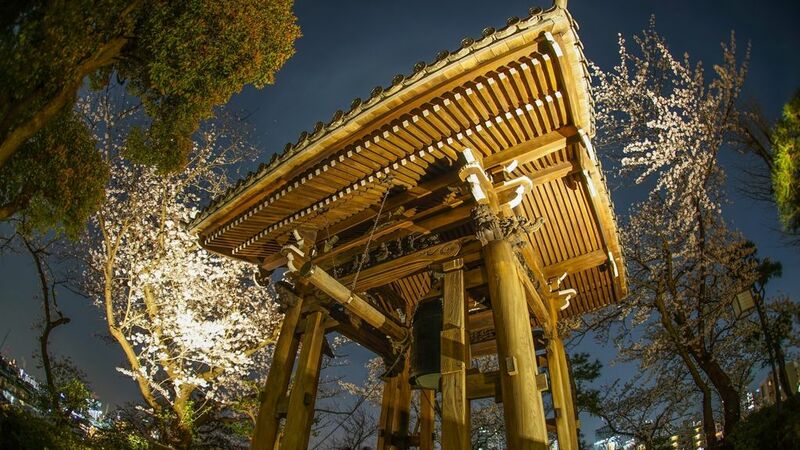 Temple bell rings 108 times on December 31st, “Joya-no-kane” event is held at temples all over Japan. It has existed in Japan since ancient times. Omamori/ Japanese Amulets keep you safe! 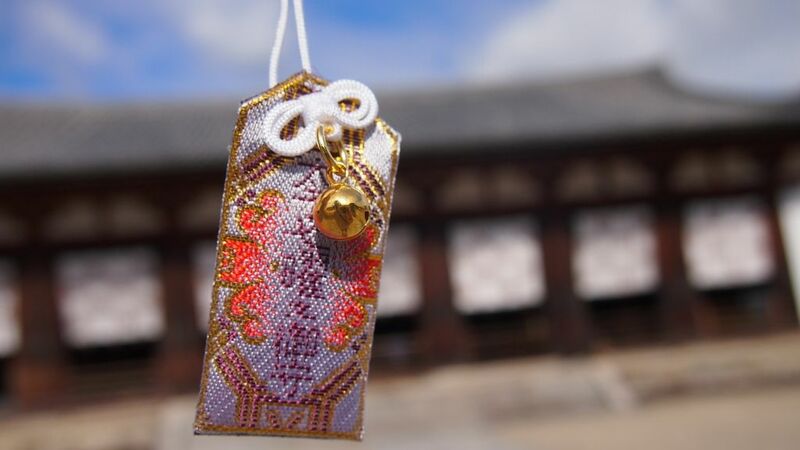 Omamori, “amulets” are imbued with Fuku (Good Luck, protective power, blessings). 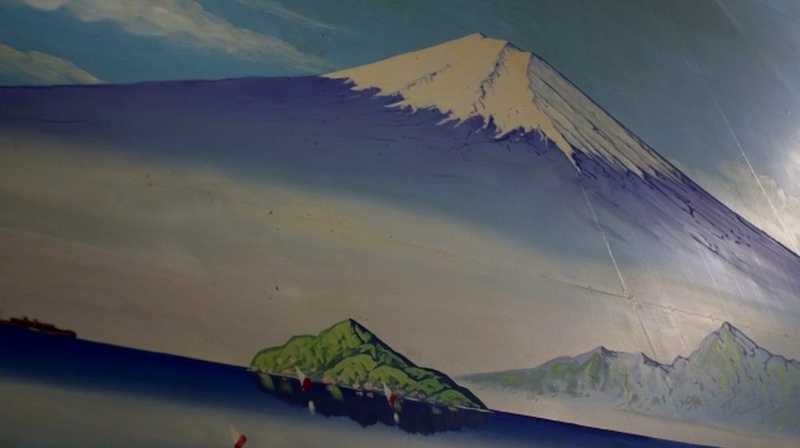 They grew to be popular both Shinto and Buddhism in Japan. Sento is a facility for taking a bath. This Japanese-style public bath house also functions as a social hub in its neighboring community. 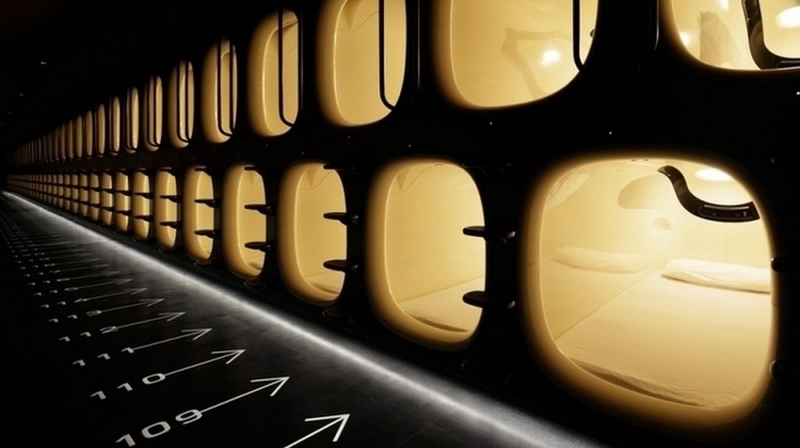 You can find capsule hotels all over Japan, and they range from plastic capsules in a sci-fi setting to comfortable sleeping mini-rooms with a window and a view. 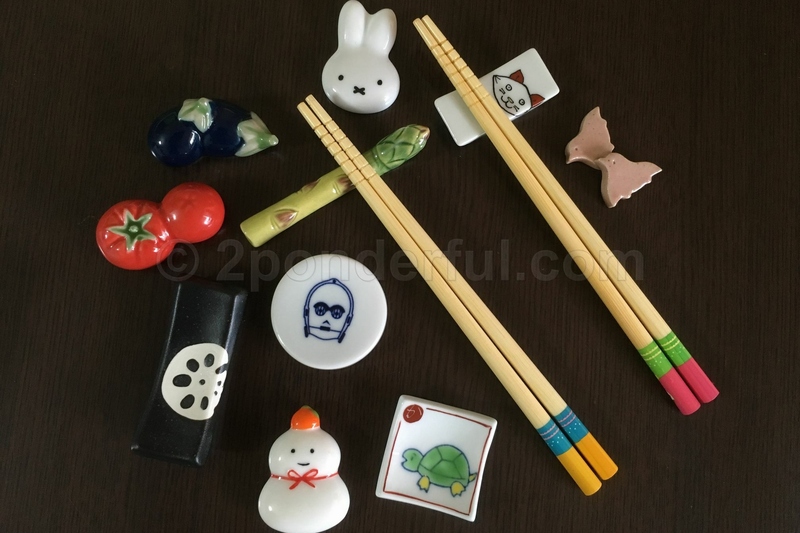 “Omikuji” are small pieces of paper on which your fortune is written. 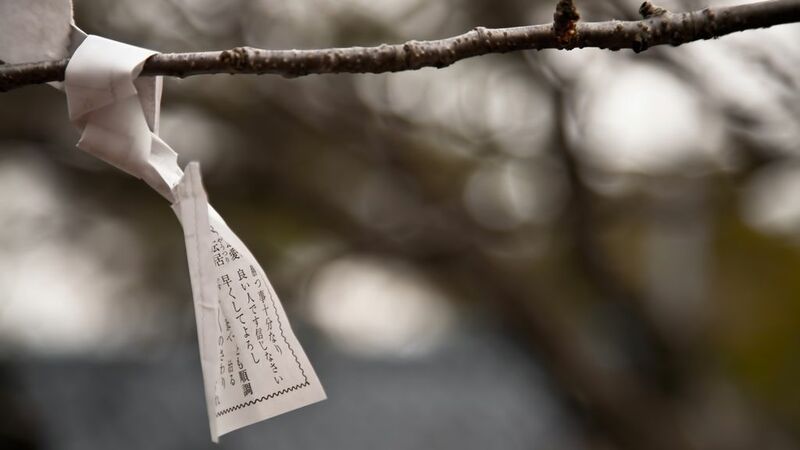 Many people draw an omikuji when they go to worship at Shrines and Temples in Japan. 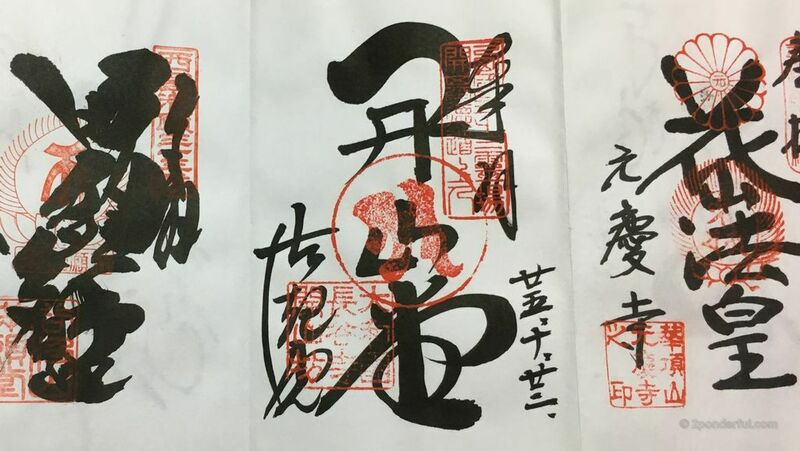 Goshuin “the honorable red stamp” has become popular among young people who seek out rare stamps and calligraphy from Japanese shrines and temples.